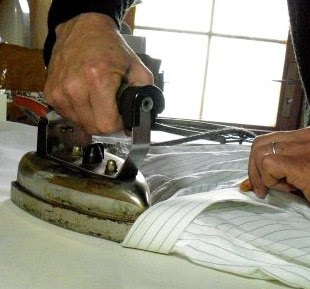 Thanks for sharing the links.The master bespoke shirt maker /ironer/ needs to clean his iron and adding a Teflon sole on his iron would help to keep the shirt collar non scorched. Thank you for sharing such great resources! The shirting fabric is beautiful. An entertaining video of ironing a shirt produced the way only the Japanese could do it -- http://garra.jp/style/tailored/index.html Click on the little picture of the shirt. Just love your fabulous documents for helping those of us who are passionate about sewing - I have long used your Shirtmaking book as a reference (and have just posted a review of it), and have recently bought your book on Making Trousers. 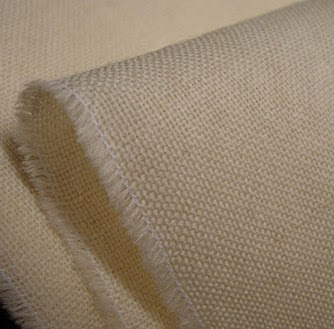 I shall add your fabric sources to my online fabrics wiki (http://fabricsinternational.wetpaint.com). Thanks for everything! 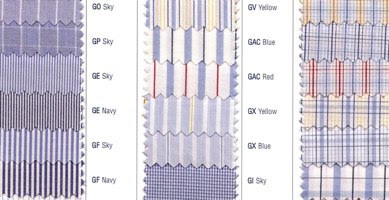 I'm going to add these links to the "online fabric sources" page of my online fabric and garment wiki (http://fabricsinternational.wetpaint.com). Also, wanted to add how precious your (DPC) books are - I've used Shirtmaking as a reference for over a year now and have recently purchased Making Trousers. I have just posted a review of Shirtmaking on my wiki, and will almost certainly do one of Making Trousers once I've had a chance to put it to use. Thanks for these fabulous tools! I just purchased and received your guide on "Making Trousers for Men and Women". I've been drinking it in since it's arrival this afternoon. I've neglected my clothing design education for almost 15 years and have now begun to revive it, even if for only my enjoyment at the moment. But your book certainly is a breath of fresh perspective and so easy to understand. Your blog etc is also wonderful. The How to Iron a Shirt link is exceptional! Thank you so much for sharing your knowledge and skills. shirtmakingwithdpc.com All these posts are over there, too, under the Making trousers banner.